Click Here to Use Our ONLINE SCHEDULER ! Having been a Marylander for over 45 years and having worked in every one of our 23 counties and Baltimore City, Rick knows our great State’s geography better than most. 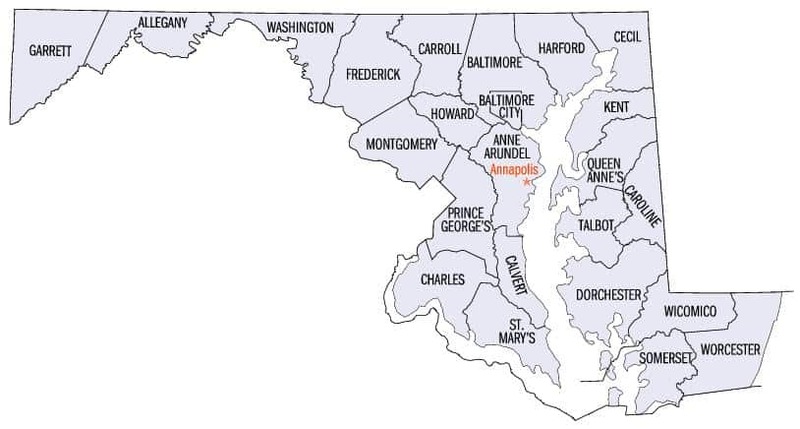 If your prospective property is in Maryland, there is a good chance we can help you with an inspection! Serving Anne Arundel, Baltimore, Baltimore City, Carroll, Cecil, Frederick, Harford, Howard, Montgomery, Prince George’s, Washington counties including Annapolis, Crofton, Glen Burnie, Hanover, Odenton, Hunt Valley, Towson, Pikesville, Owings Mills, Reisterstown, Eldersburg, Hampstead, Manchester, Taneytown, Westminster, Frederick, Libertytown, Jefferson, Thurmont, Urbana, Bel Air, Joppa, Edgewood, Forest Hill, Columbia, Laurel, Ellicott City, Bethesda, Silver Spring, Rockville, Germantown, Gaithersburg, Bowie, Greenbelt, Boonsboro, Smithsburg, Hagerstown and more! 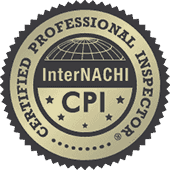 Book your Home Inspection Services with us Online Now! Drop a note here and we will be sure to get back to you shortly!